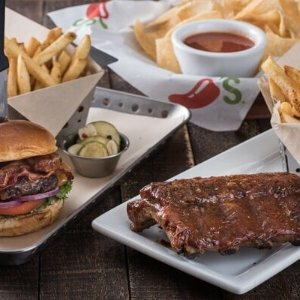 Chili's offers only $22 Chili's Dinner for 2 Discount. 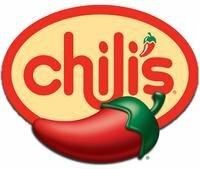 Chili's Restaurant offers $10 off $30 Dine-in. Limit one offer per table. Participating locations in the U.S. only.